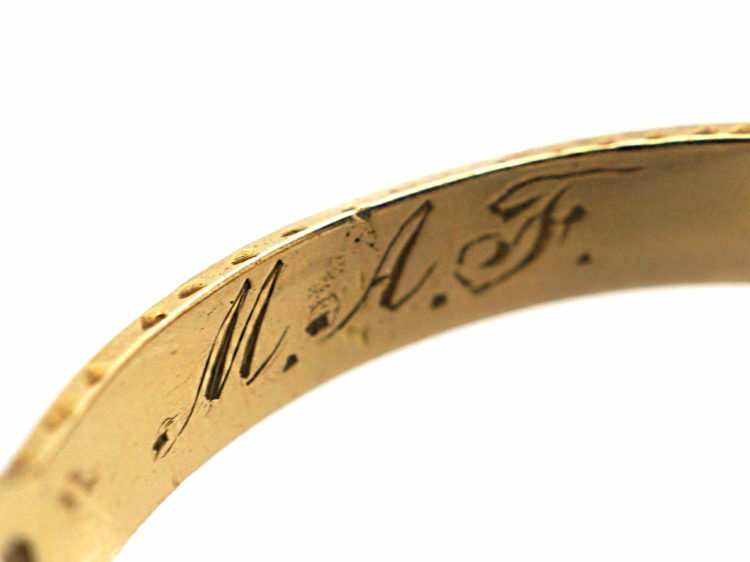 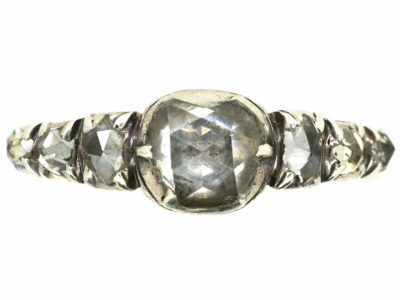 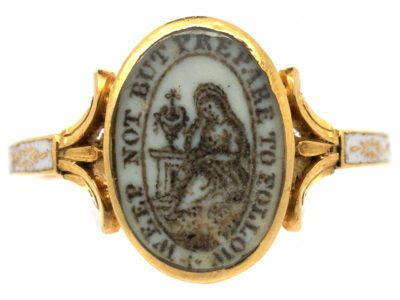 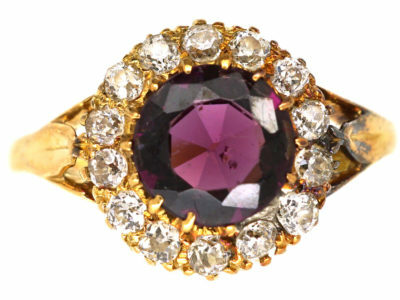 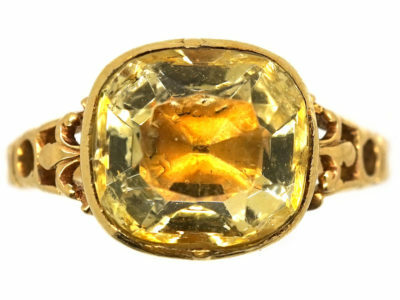 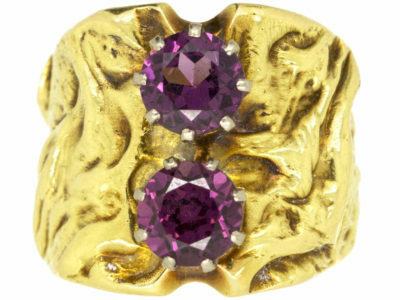 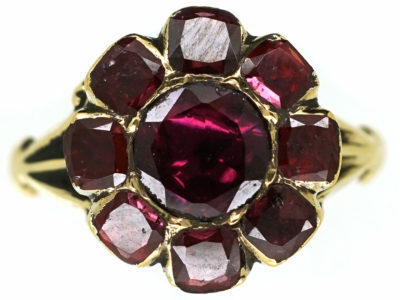 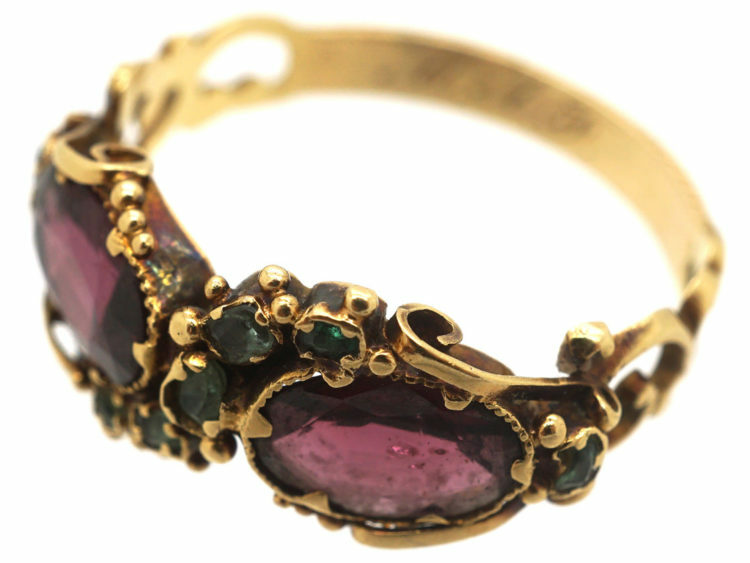 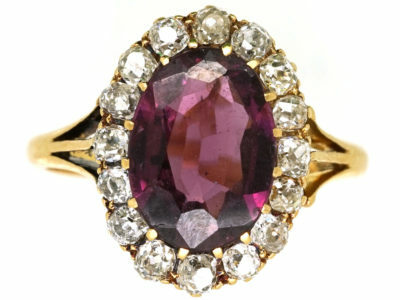 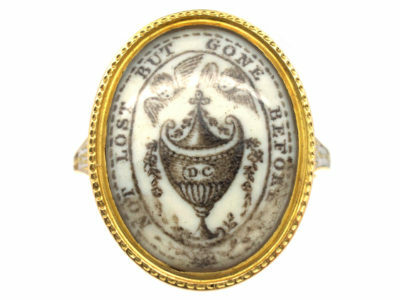 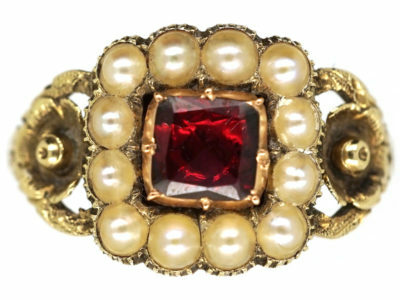 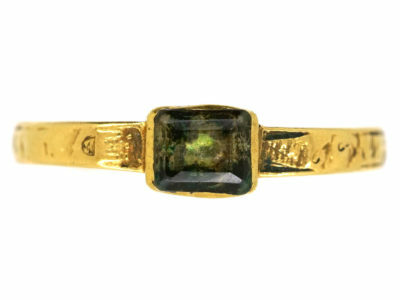 A pretty 15ct gold ring that was made circa 1830. 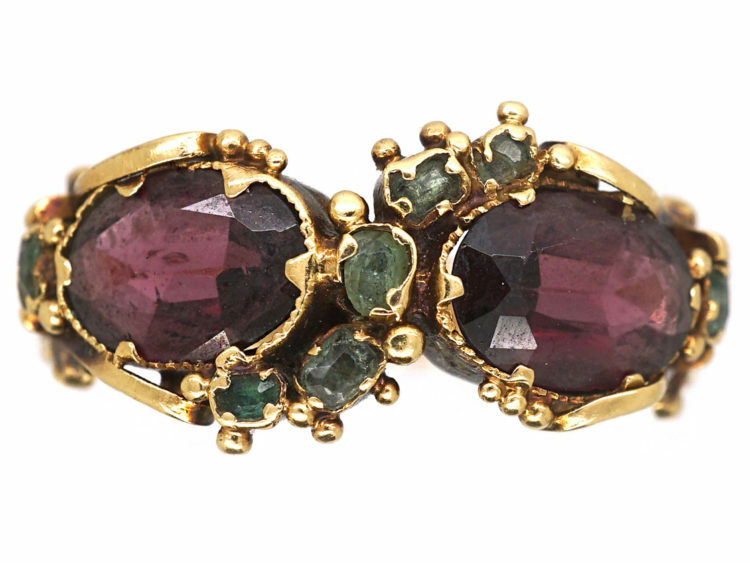 It has been set with two oval almandine garnets with a curved line of emeralds dividing them. 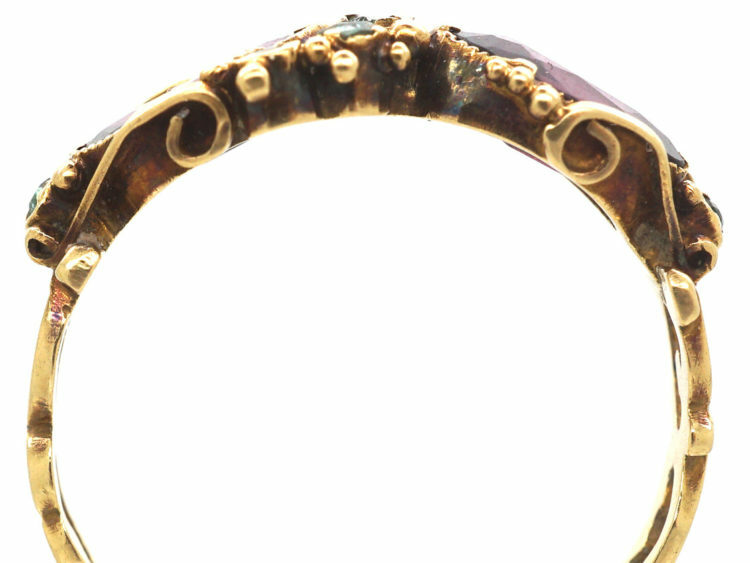 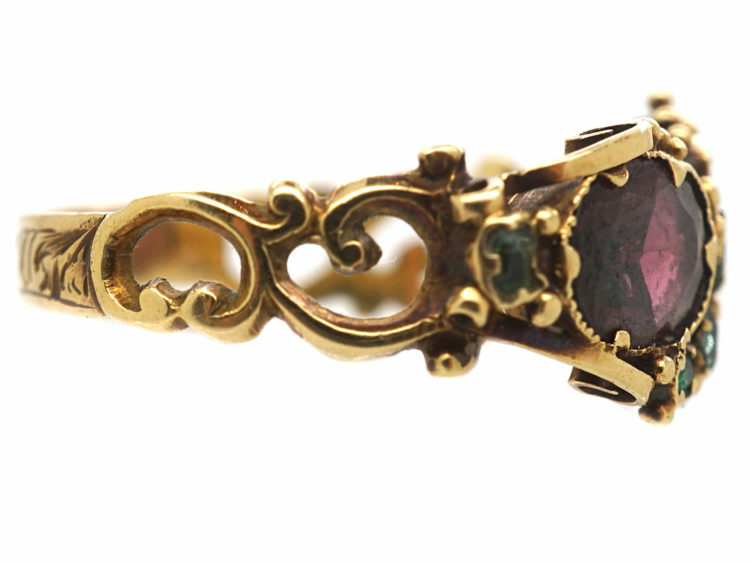 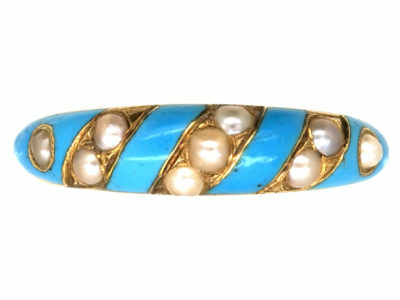 The shank has pierced shoulders with engraving all around. 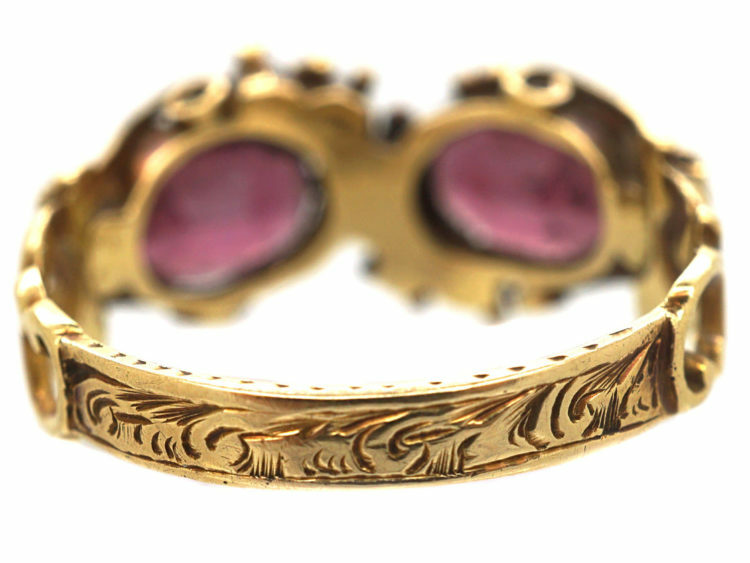 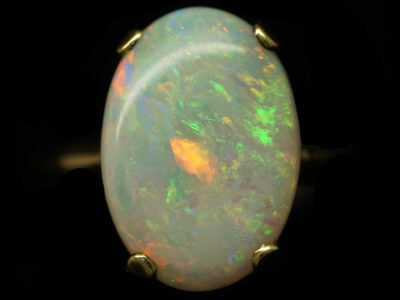 It is an eye catching ring.